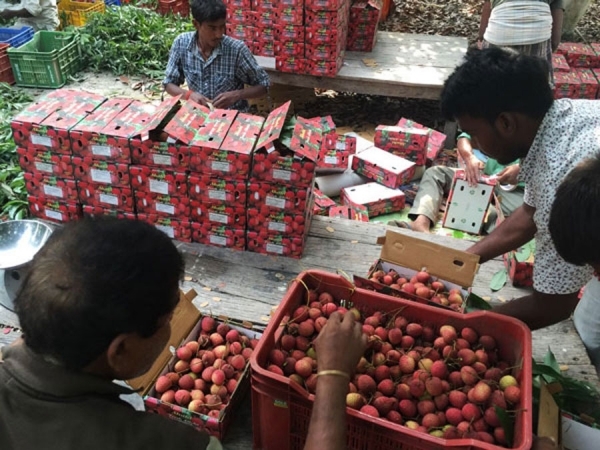 Sudhanshu and Himanshu Kumar, two brothers, decided to go back to farming as a profession after completing their higher studies from Delhi University. 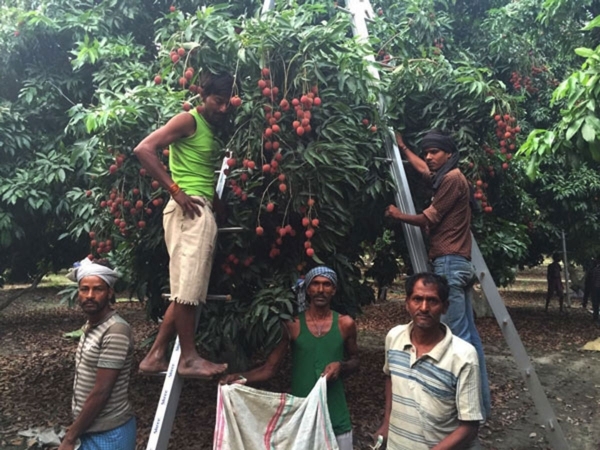 Hailing from Samastipur, Bihar, they decided to grow the traditional fruits of their region, Litchis and Malda mangoes. 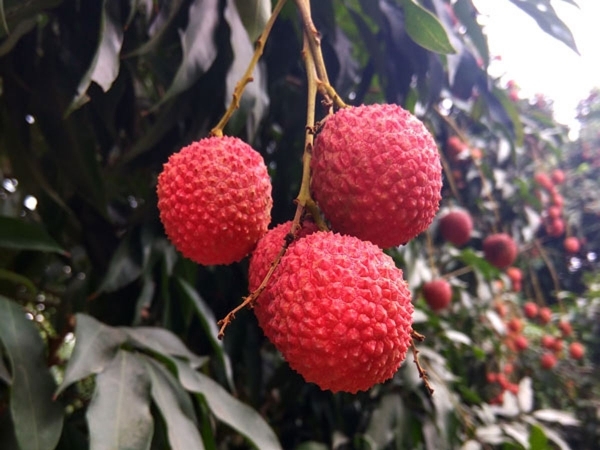 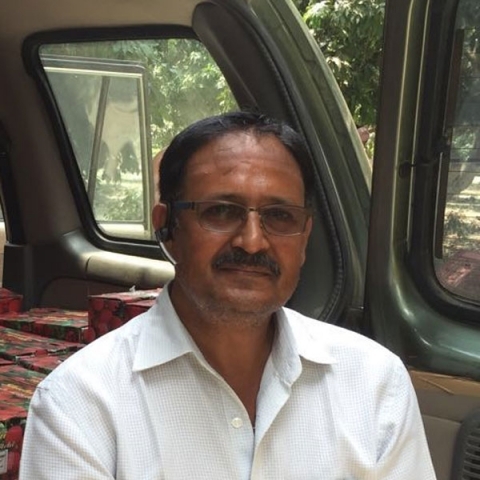 Today, Sudhanshu sells almost 3 tonnes of Litchi to FarmerUncle in a season and the fruits travel all across India to reach select households.